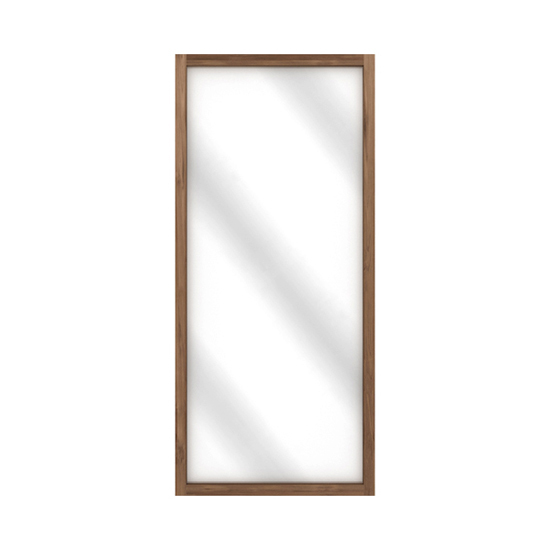 let in the light with our stunning mirror crafted in warm toned, solid eco-teak and featuring a slim, chic border that helps to illuminate your home wherever you choose to place it. perfect for the bedroom, entryway, or above a sofa as a focal centrepiece. 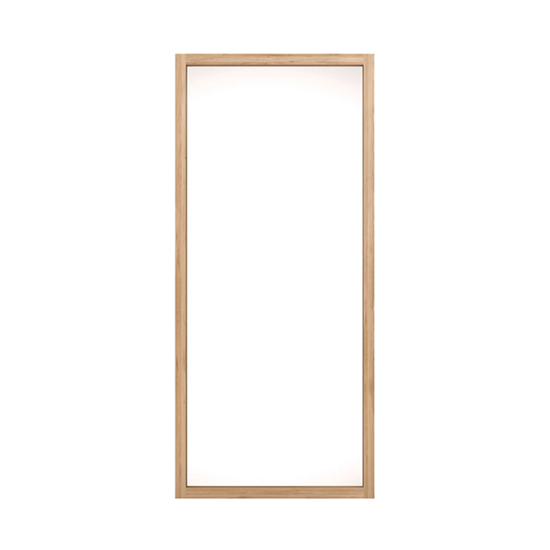 the perfect complement to other pieces within our chic and airy light frame collection. 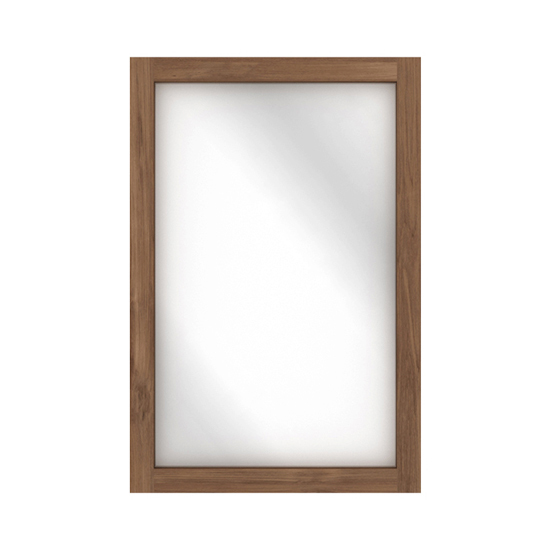 let in the light with our stunning mirror crafted from sustainable, solid European oak wood and featuring a slim, chic border that helps to illuminate your home wherever you choose to place it. perfect for the bedroom, entryway, or above a sofa as a focal centrepiece. 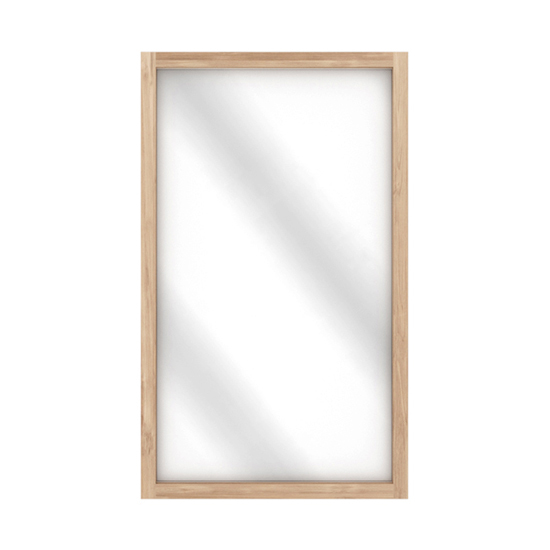 light frame mirror was added to your cart!